After trying out Colourpop products over the past year, I really wish that they shipped directly over to the UK - they would be extremely popular! 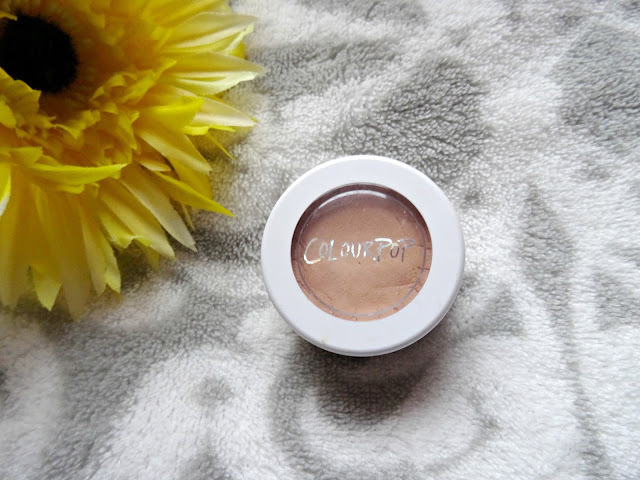 If you want to see how I got colourpop products here in the uk then see this post here. 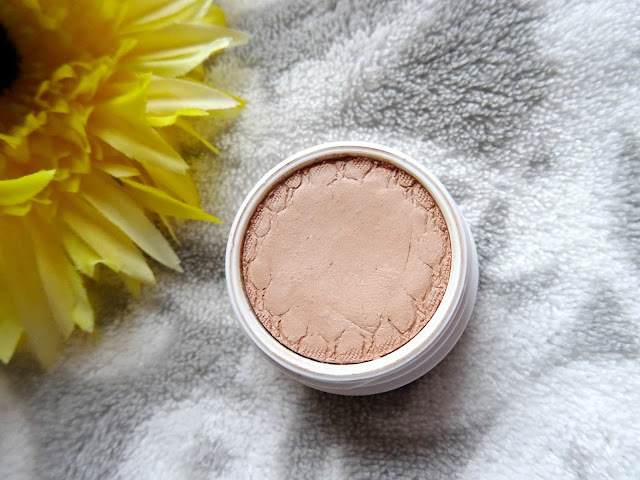 But today I wanted to review one of the Super Shock Shadows that I have been using quite a lot recently and it's in the shade Play. First of all, let's talk consistency. When you first dip your finger into the super shock shadows, you'll notice how mousse-like the formula is, but it still has some sort of structure to it making it almost creamy. It's hard to describe and not quite like other mousse products out there. 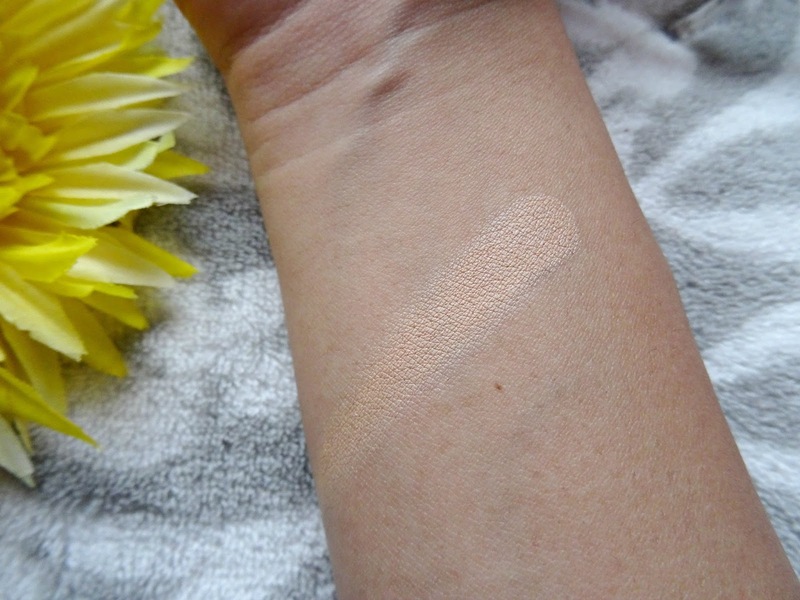 You can easily pick up a lot of colour with these - too much colour even, but I love that you can get a good amount of pigmentation from it with just a small amount of product. 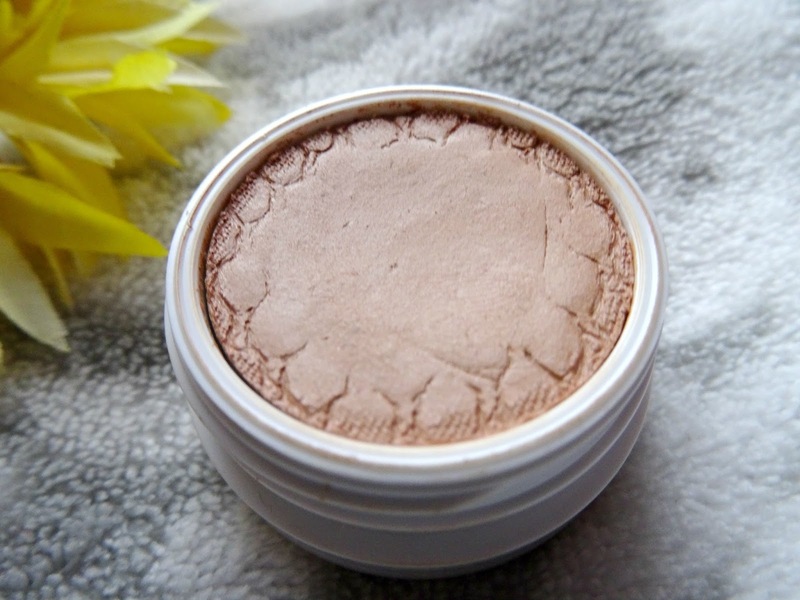 I use it as a base before I apply my eye shadow, I have to set it with a powder because it is quite tacky. Which brings me on to the one thing I don't like about this, because I have oily eyelids I find that the colour tends to fade throughout the day, making an obvious line in the crease where no product is present - which of course, isn't cute! I find that if I set it, it doesn't happen so early on. So when I do use it, I try to keep it strictly beneath my crease line and just set that area a little more with an eye shadow or powder. Have you tried the Super Shock Shadows? Which is your favourite shade?